Here's a list of the top 10 natural foods that should be included in a high blood pressure diet. 17th May is globally celebrated as World Hypertension Day. Its a day dedicated towards understanding this silent killer better. High BP is one of the biggest health risks that faces the global population today. Some would say it's almost an epidemic. High blood pressure can cause countless problems like diabetes, stroke, heart disease, kidney failure and even death! Hypertension is an unusual condition which has almost no symptoms. The only way to catch it is to get your blood pressure checked regularly. If studies are to be believed, only one-third of all people know they suffer from high blood pressure. Blood pressure is measured in 'millimetres of mercury' (mm Hg) and is written as two separate numbers. The first number or the systolic number measures the pressure inside the arteries when heart muscles contract. The second number measures the pressure in the arteries when the muscle is resting between heartbeats. Stress is leading to an increased number of high blood pressure cases. How high should your blood pressure be? According to the American Heart Association, 120/80 is considered to be the normal limit. The range between 120/80 - 140/90 is referred to as 'pre-hypertension' and anything over 140/90 should be addressed. It's important to note that one reading does not indicate that you suffer from high blood pressure. The numbers need to be steady overtime. 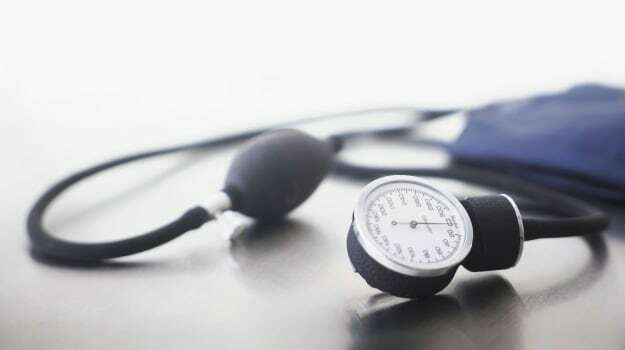 While the exact cause of hypertension remains unknown, a few facts have been identified by health experts are: excess consumption of salt, lack of exercise, an unhealthy diet and genetic predisposition. Other factors that increase the odds are: cigarette smoking, binge drinking, obesity and stress. A recent study pointed out that processed or canned food and drinks might also be contributing to this increase. 1. 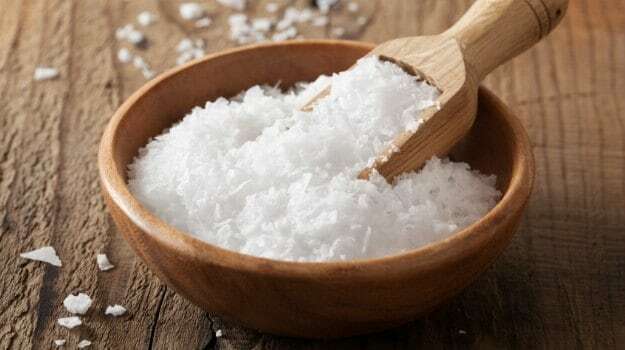 Eat less salt - We've been told over and over again that too much salt can cause a spike in blood pressure.While a vast majority of research shows that with a drop in sodium consumption you may say a drop in blood pressure, it can differ from person to person. A drop in sodium consumption you may say a drop in blood pressure. 2. 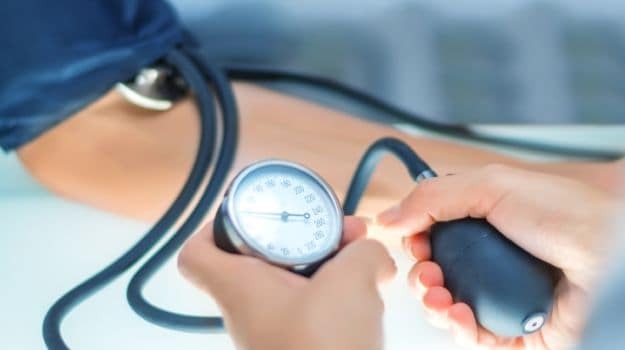 Stressful situations pump up the blood pressure so keep calm: Stress does elevate your blood pressure and for those suffering from hypertension, stress can also cause some kind of cardiovascular damage. 4. Sleep: If you don't want to lose sleep over high blood pressure, then get at least 6-7 hours of sleep every night. Studies have found that the fewer hours of sleep you get, the higher your blood pressure is. Sleep deprivation can lead to a number of health related problems. 5. Quit or reduce your alcohol intake. Quit smoking because nicotine is said to increase blood pressure. 6. Say goodbye to your caffeine fix. According to Mayo Clinic, caffeine can cause a short but dramatic increase in your blood pressure. High blood pressure has a lot to do with your diet and lifestyle. So besides reducing your sodium intake it's important you check what you eat. And that's where we come in. Healthy eating can play an essential role in warding off high blood pressure. 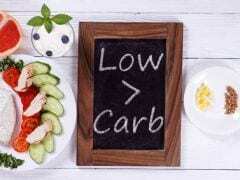 But many fear that a blood-pressure-lowering diet involves bland, unseasoned foods and deprivation. That's far from the truth. 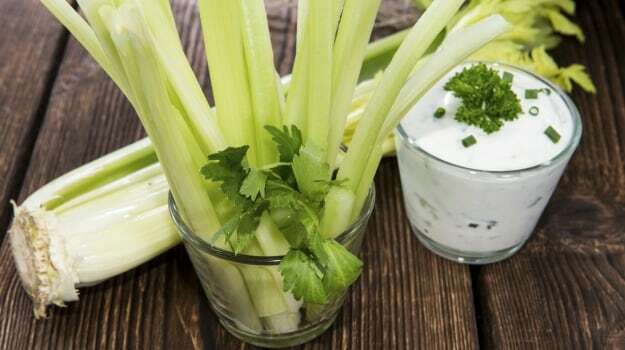 Here's a list of 10 foods that are easy to find, delicious, nourishing, healthy, can lower your blood pressure and reduce the risk of heart disease. These portable, easy-peel fruits aren't just sweet and low in sodium; they're also rich in potassium which helps lower blood pressure. To incorporate more bananas into your diet- add it to your cereal, cake, bread, smoothies and milkshakes. Or try grilling or sauteing banana halves, then top it with a scoop of frozen yogurt. 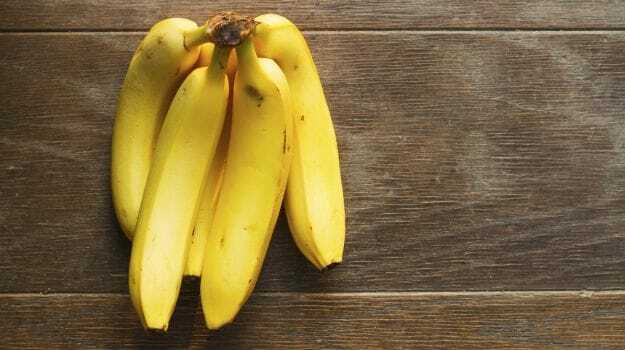 Bananas are rich in potassium which helps in lowering the blood pressure. 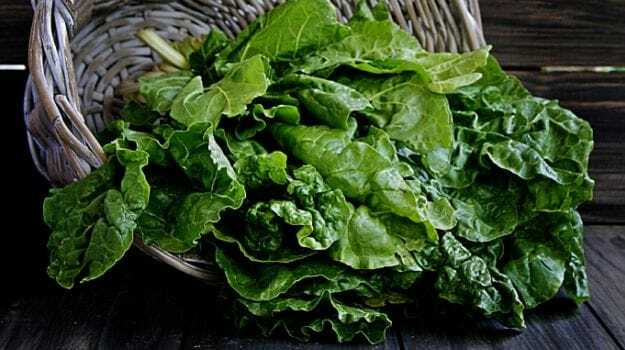 This green leafy delight is low in calories, high in fiber, and packed with nutrients like potassium, folate, magnesium - key ingredients for lowering and maintaining blood pressure levels. Did you know that half a cup of cooked spinach provides around 12% of an adult's recommended daily calcium intake? 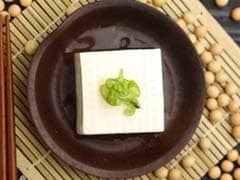 Need an easy way to eat more of this great green? Add fresh spinach leaves to salads or sandwiches. This green leafy vegetable is packed with nutrients. 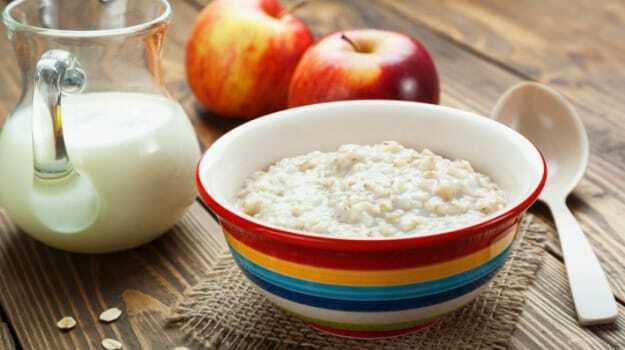 Oatmeal is high in fiber and whole grains and thus help in maintaining a healthy blood pressure. 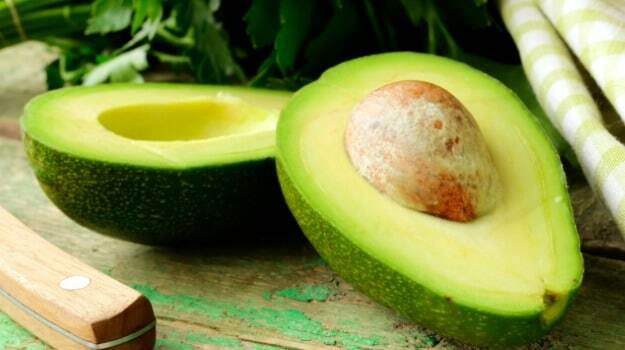 The oleic acid found in avocados can reduce high blood pressure and cholesterol levels. Avocados also contain potassium and folate, which both essential for heart health. It is rich in vitamins A, K, B & E and are loaded with fiber. Avocados are known for its high nutrient value which helps in good heart health. It contains an amino acid called L-citrulline, which has proven to lower blood pressure. 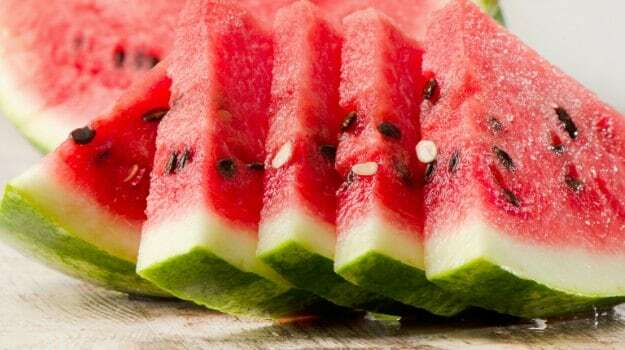 Watermelon is a heart health promoting food loaded with fiber, lycopenes, vitamin A and potassium. All these nutrients have blood pressure-lowering effects. Add this delectable fruit to your diet and wait for the magic to happen! Packed with fiber, lycopenes, vitamin A and potassium, watermelon proves to have blood-pressure lowering effects. This crimson root veggie is rich in nitrates, which is thought to relax blood vessels and improve blood flow. 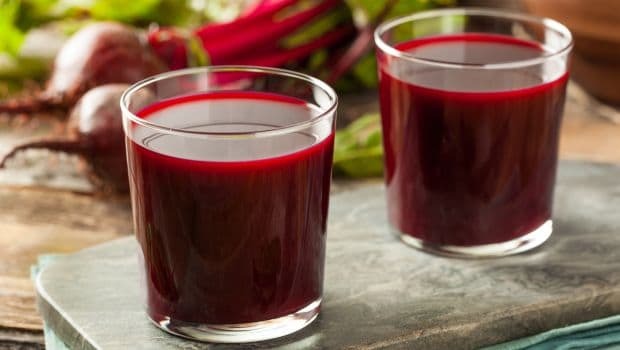 Drinking a glass of beet juice can yield a five-point drop in blood pressure, according to a 2012 Australian study. The effect might be even greater over the long term if they are drinking it day upon day. Yes, beetroot juice lowers systolic blood pressure in just a few hours. Nitrates present in Beetroot helps relax blood vessels and improve blood flow. Sunflower seeds are rich in vitamin E, folic acid, protein and fiber. Just a handful of sunflower seeds help to lower your blood pressure and promote your heart-health. They are also a great source of magnesium and they make a nutritious snack - but be sure to buy them unsalted in order to minimize your sodium intake. 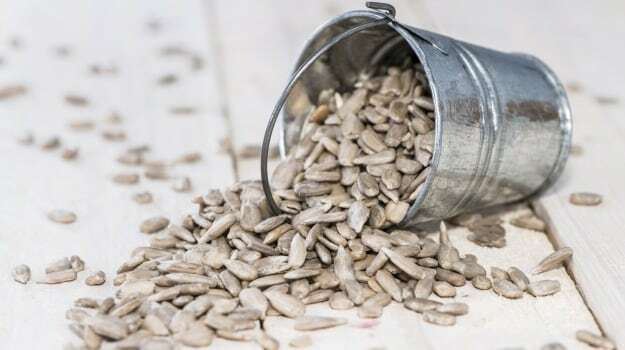 Unsalted sunflower seeds are rich in fiber and vitamin E.
This super rich vitamin fruit - is another food you must indulge in to lower your blood pressure. 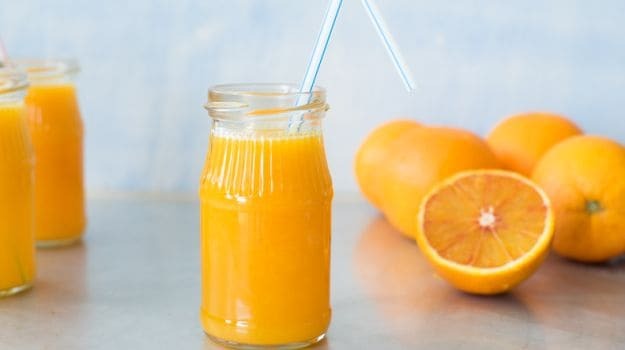 Opt in for a glassful of orange juice or eat the whole fruit to load yourself with fiber and vitamin C.
Loaded with Vitamin C, oranges can balance the blood pressure levels. The cure for high BP might be one carrot away! Carrots are high in potassium and beta-carotene which have been shown to be effective in reducing high blood pressure. 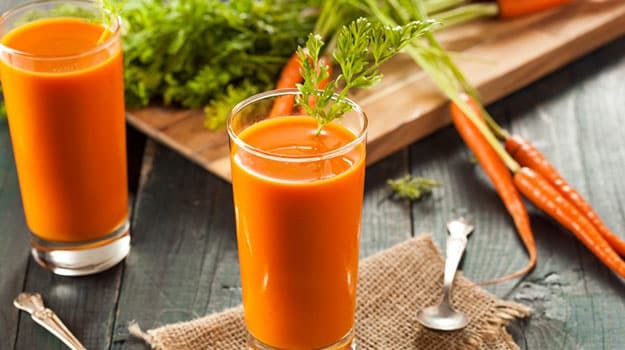 Carrot juice also helps maintain normal blood pressure by regulating heart and kidney functions. High in beta-carotene content, carrots are known to be effective in reducing high blood pressure. High blood pressure can be reduced with healthy eating and a balanced lifestyle before it gets too late. A nutritious diet and exercise is the key.